Home / Paramotor Videos / Acro Flight With Team Pilots! Acro Flight With Team Pilots! The Flying Car of 2015 is HERE! 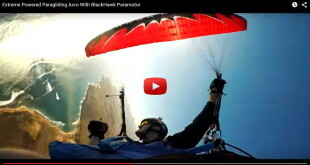 Paramotor Follow Cam Footage in California! 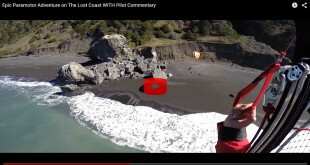 Lost Coast Paramotor Exploration Video 2015! It’s important to us that when we come out with new Powered Paragliding gear, we test it to extremes beyond how the average pilot would fly. This ensures that it will hold up to the demands of all types of use. Not to mention, we have a lot of fun in the process! These clips are from various BlackHawk Team Pilots, flying over the BlackHawk Ranch in Valley Springs Ca, as well as some other amazing locations. Please show your support for these pilots by clicking “like” or subscribing to our channel. Fly safe! Previous Amazing Paramotor Flight Over The Ruins of Tulum – A Powered Paragliding Adventure!